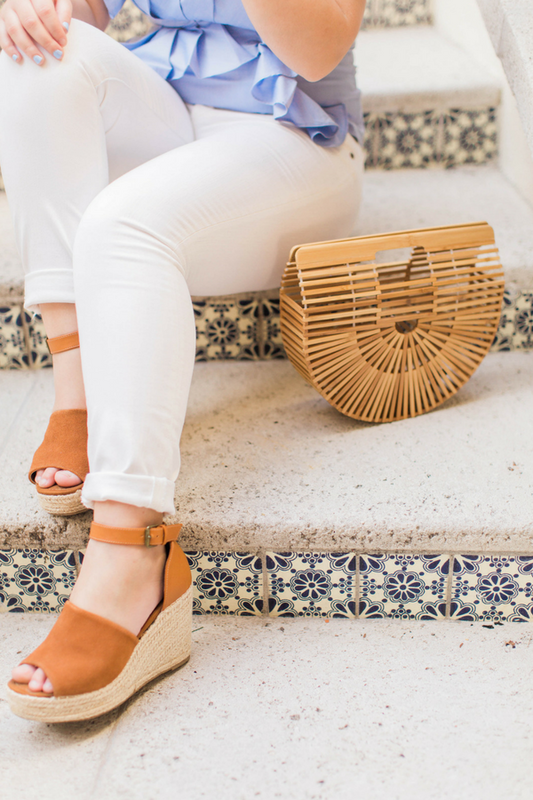 There's nothing that says summer more than a straw bag! 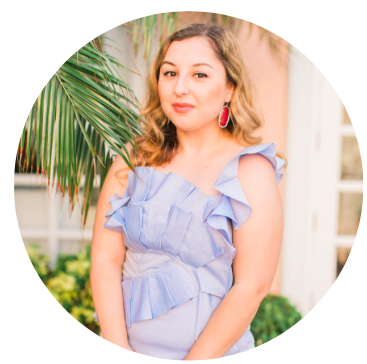 These past 2 years, there's been so many unique styles coming out (yet I'm still looking for Sophia Petrillo's version from the Golden Girls lol) so I decided to make a post all about my favorites. I'm actually looking to add a new one to my collection since I've been wearing my out of office bag (perfect for the pool, beach, and even travel!) and the Cult Gaia dupe (as seen above) so much. Which straw bag is your favorite? Let me know in the comments! I'm loving the hand-painted monogram tote which also comes in such a great price point ($100-$160!). These are all so cute! I love the straw bag trend-so perfect for summer. I love the Cult Gaia ones! They have a white one with this insane strap that I really want. Ah adding to the dream wishlist. Oh the monogrammed straw bag is soooo cute!! You're rocking your straw bag girl! I can't believe I still don't have one yet. 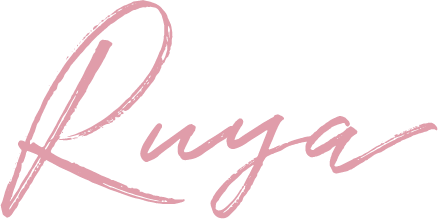 What cute bags, Ruya! Thanks for sharing!!!! I've been procrastinating jumping on the straw bag bandwagon because there are SO many darling options out there and I simply cannot makeup up my mind as to which one I want! Omg! I need to buy one of these! The "Off Duty" bag is my favorite one! AHH these are ALL so cute!! Can I get one of each lol i reallly really love the off duty and circle one! 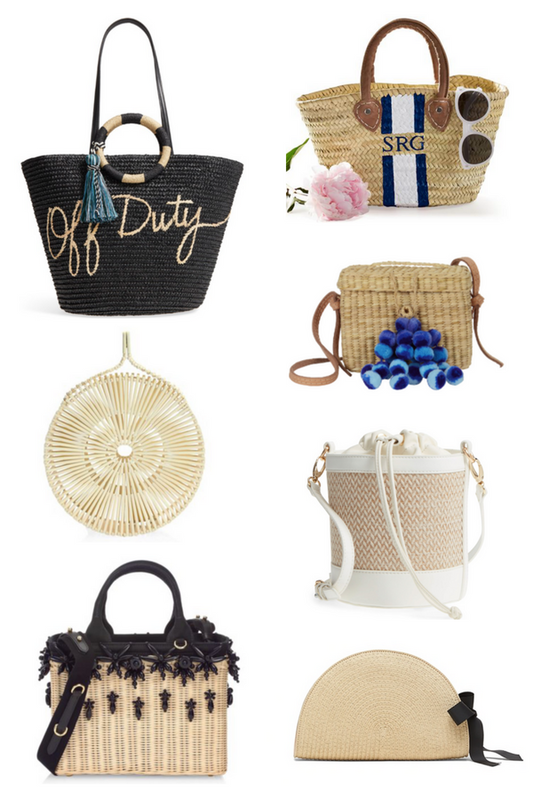 I so need a straw bag - I love all of the ones you picked out, especially the round one! I'm obsessed with all of the bags you shared!! These are all so cute! The last one has to be my favorite. Oh I love that monogrammed one! But they're all so cute!